There aren’t many people who would turn down a little extra cash in their pocket at the end of each month. In today’s economy, even if you have a tight budget and watch what you spend, it is sometimes hard to get ahead or even break even. I am constantly searching for new and improved ways to save money that won’t compromise my lifestyle. Although I am humble and can live well with pretty little, there are still a few comforts I enjoy. Here are 99 ways that I have learned to save for what I love. 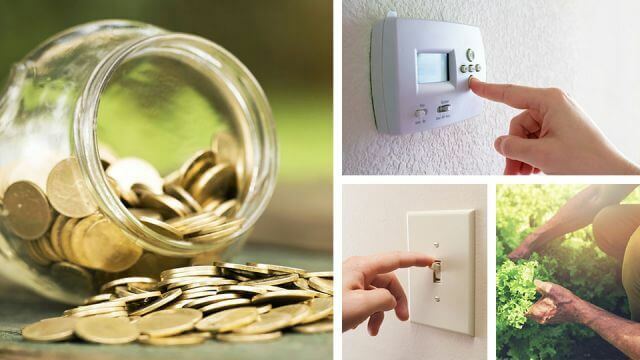 Although some of these may not be practical for you, my hope is that putting even a few of these into action might free up some hard-earned cash and make life a little easier for you. Watching television is a time and money waster! Not only will you have less temptation from advertisers but you will save money by not having a cable or satellite bill. As a bonus, not watching television will free you up for other things that might help you earn a little extra cash. It is amazing how much money I saved when I began to make my own gifts instead of buying them. I love woodworking and various other forms of art and this has proven to be an excellent way to show people how special they are without buying into the expense of commercialism. People also appreciate the hard work and thought that goes into a handmade gift. Hint: Use the spare time you save from watching television to make your gifts! When you go to a gas station, get gas and nothing else. The temptation is always there to pop in and get a drink or snack. Avoid all of these little expenditures, because they add up at the end of the month. Take a snack from home when you go on the road and you will save big time. I often go around the house turning off lights. We take electricity for granted and few people realize how much savings there really is in turning off lights. If you are forgetful, put your lights on a timer and let that do the work for you. Instead of buying new books, swap them with friends. I don’t know about you, but my friends have some pretty great books, movies and music that I often borrow. Instead of buying or renting these things, start a swap club with friends and save money. This one is a no brainer. Installing a programmable thermostat will cut down on your energy use and lower your power bill substantially. If you are still using credit cards and want to save money, it is time to stop. If you need a card for emergencies, that alright, just don’t carry it around with you. If a card is out of sight, it is also out of mind! Hasty decisions regarding spending often cost more. Take your time to find the best deals for food and other household items. Oftentimes you can join an online club such as Thrive Market or Jet and save a tremendous amount of money. When possible, make your own household cleaners, laundry detergent, bread and even dog food. When I switched to making my own organic dog food instead of purchasing it from the store, I saved a ton of cash. I get most of my clothes from the local thrift shop. In reality, the only thing that I purchase new is shoes, socks and underwear. This saves a ton of money. And when I am done with the clothes, I just give them away or use them for rags. When your tires are properly inflated, your car is more fuel efficient. Many people don’t know this but for every two PSI of air pressure under the recommended level in your tires, you lose one percent of your gas mileage. The majority of people are driving on tires that are about 10 PSI below the normal level. 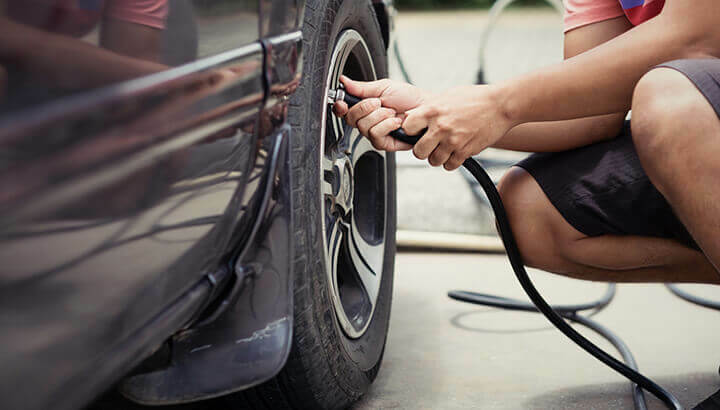 So, just by inflating your tires you can improve your gas mileage by five percent. Paying your bills online can help you avoid late fees or save with early payment initiatives. Set up direct debit or automatic payments so that you don’t have to remember a thing. I can’t tell you how many late charges I had before I got this one right! No matter where you live, apartment or home, city or country, you can start a garden and grow some of your food. Patio gardens are gaining popularity and you can actually grow enough food for a family of four in a very small space. Growing at least part of your food supply will not only make you healthier but it will also save money. Using public transportation is not only environmentally friendly but it can also save you a wad of cash. At one point in my life, I even did away with my car and used public transportation and my bicycle to get around. I saved so much money that year. Let’s face it, going out to dinner, movies and entertainment can cost a whole lot of money. Learning to be content at home can save you quite a bit. Invite friends over and have everyone bring a snack. Think of fun ways to use your home and yard for fun. For example, outdoor movies are a great way to entertain, without the extra cost. Instead of the American dream of a huge mansion, go for a smaller house. American homes are mansions compared to most of the world. In many countries, small is the norm. 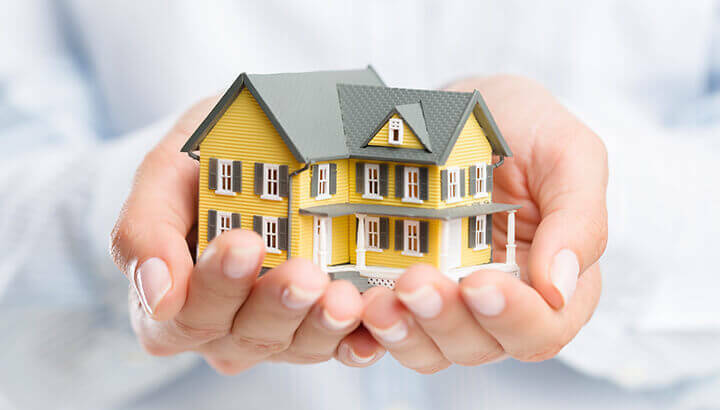 Sadly, living in a big house is often referred to as part of the “American Dream.” However, this often means that you have to go into big debt to afford your big home. Think about the rooms in your home that you don’t use, or if you have had children move out and no longer need the space. Downsizing to a smaller abode can have many other advantages as well, such as less to clean and decorate. Although life with a budget may sound boring and stale, it is one of the best ways to develop responsible money management strategies. If you like to be spontaneous, save a bit each month for something fun and spontaneous. That way, you don’t feel like you are depriving yourself. I personally find that budgeting with cash and envelopes is a great way to go — when the money is gone, it is gone! Learn how to change your own oil and you can save a nice chunk of change. Also, washing, waxing and detailing your own car will cut back on expense as well. This is one of my favorite things to do. I often exchange work for goods. For instance, I recently exchanged a load of wood for some fence panels and a landscape project for an old trailer. Think about what you have and what you can do, then go out there and make a deal! Hey Buddy!, I found this information for you: "19 Easy Money Saving Tricks To Pocket More Every Month". Here is the website link: https://www.thealternativedaily.com/19-easy-money-saving-tricks-to-save-more-every-month/. Thank you.